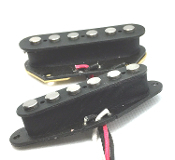 Dragonfire Phat Tele Pickup Set. 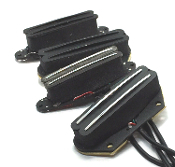 Tele tone with some power! Oversized poles for amazing snap and string response. 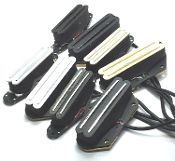 Alnico magnets, ring your notes off the fretboard like never before and make use of the phat bottom end~~..